Google is giving Android a major facelift with its Lollipop update, but there are a bunch of other new features that make Android more useful and secure than ever. While many manufacturers add their own skins to Android that let you do more with your phone, Google is starting to incorporate this functionality in its stock Android software. 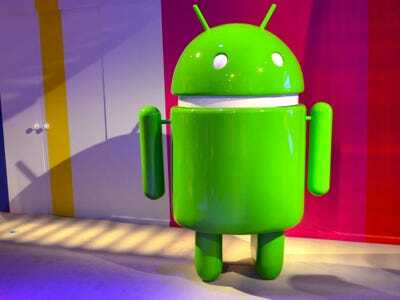 Here’s a quick look at all the best features to expect in Android 5.0. 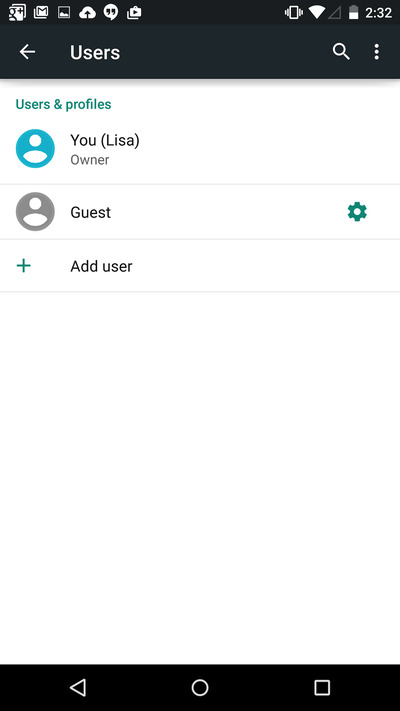 With Android 5.0 Lollipop, you'll be able to create multiple profiles on your phone or tablet. So, if you share your tablet with members of your family, you'll be able to create a separate account for each family member. This means you can choose which apps you want to include in your specific profile. 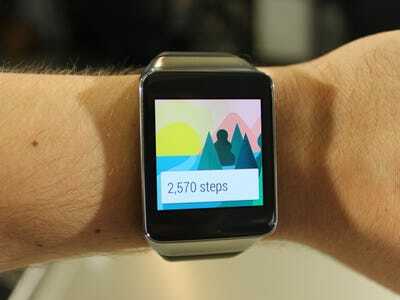 Android 5.0 Lollipop is the first version of Android to come with Google's new health platform called Google Fit. 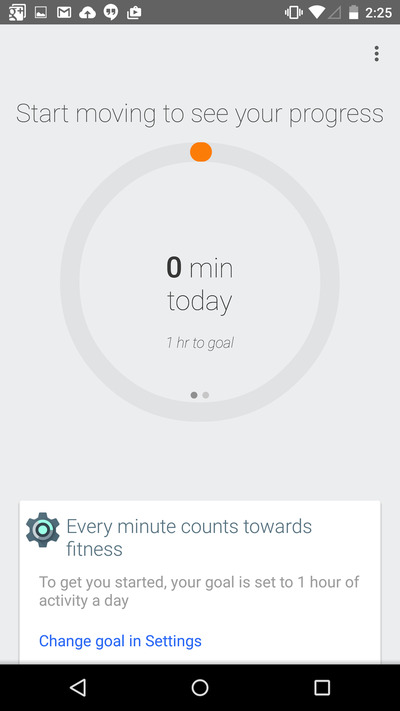 Similar to Apple's HealthKit in iOS 8, Google Fit allows you to view all sorts of stats from various health and fitness apps in one central location. Android phones have supported facial recognition since Android 4.0 launched in 2012. But with Lollipop, Google has taken its Face Unlock feature to a new level. The software will now be able to unlock your phone as you're reading notifications in your lock screen. In the past, Face Unlock was a separate step, just like typing in a passcode or holding your thumb over a fingerprint sensor. Smart Lock allows you to unlock your phone with an accessory instead of a password. 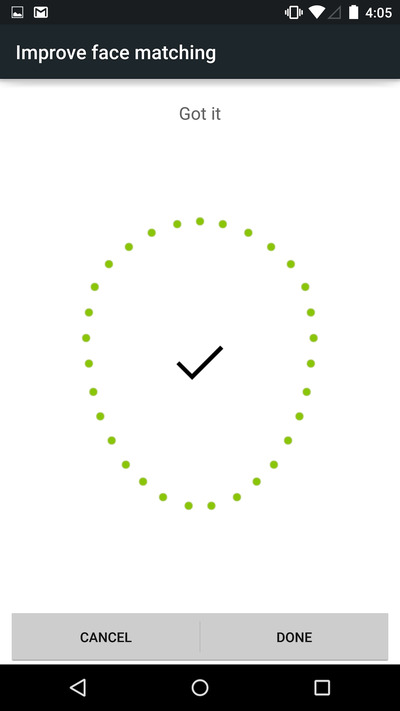 For example, if you're wearing an Android Wear smartwatch, your phone will automatically unlock as long as you're in range. This means an intruder wouldn't be able to unlock your device unless he or she has that specific watch. Google promises that the power savings mode in Android 5.0 Lollipop will extend your phone's battery life by up to 90 minutes. 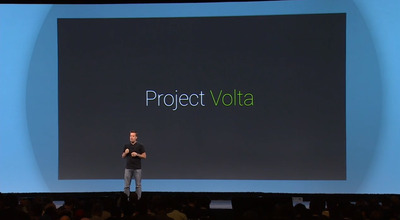 This is part of a new package of features aimed at preserving your phone's battery Google calls Project Volta. It's unclear exactly how well it works, but Ars Technica's Ron Amadeo found that Android Lollipop boosted battery life by more than 30% during his testing. 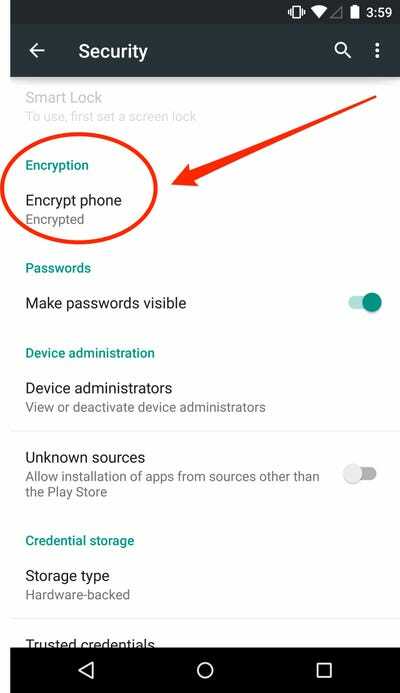 With Android Lollipop, Google automatically encrypts your the information on your phone by default. Previously, you had to go into the settings and turn this feature on. Encryption essentially turns data into an unintelligible string of code when it's transferred between your phone and its destination, meaning hackers won't be able to read your sensitive information if it happens to get intercepted. 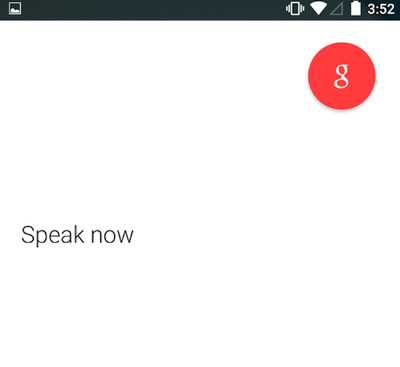 Material Design is Google's new user interface for Android. It brings brighter colours, subtle animations, and a flatter look to the software. All of Google's apps have also been redesigned to be consistent with this new Material Design. 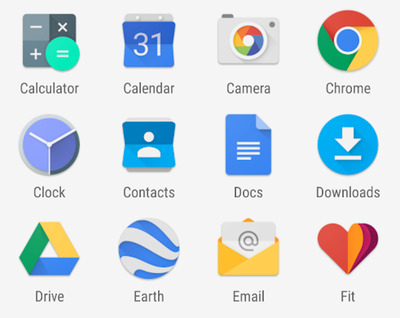 Notice how the app icons in Android Lollipop's app drawer look flatter as if they were drawn on paper. 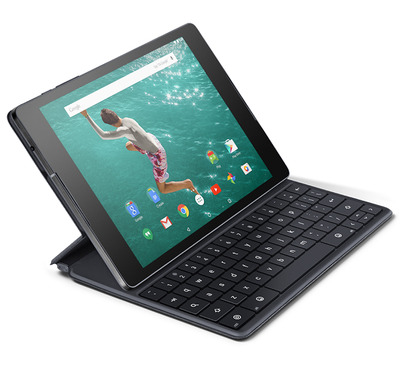 Google's new software is designed to work more closely with certain accessories such as keyboards, for example. Android Lollipop is optimised to include keyboard shortcuts just like a PC. If you ever get sick of your phone constantly buzzing with notifications throughout the day, you'll be happy to here there's a new Priority Mode coming to Android. 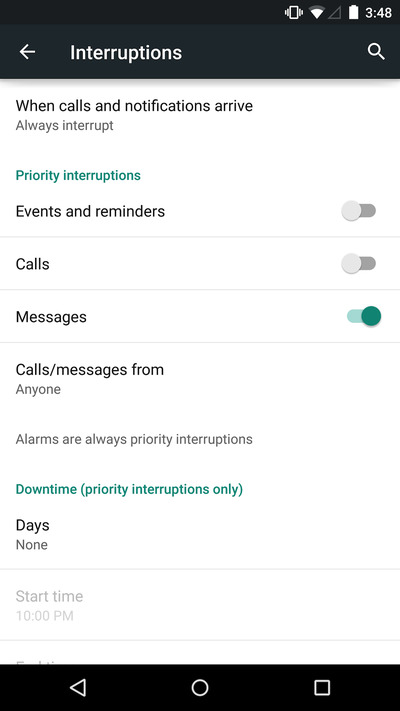 In Priority Mode, you can choose which notifications are most important, and completely block out other less-important alerts for certain time periods during the day. You can choose to only receive alerts on the lock screen from a few select notifications, too. Google is bringing the 'touchless voice controls' that debuted on last year's Moto X to a wider variety of Android phones. If your phone supports digital signal processing, you'll be able to wake up your phone, perform a voice search, and make a phone call among other tasks without even touching your device.